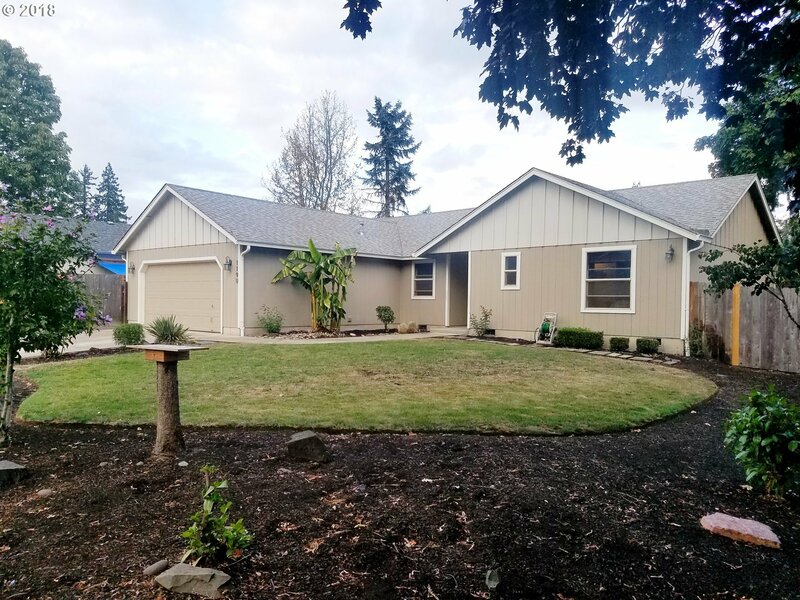 You will love the open design and vaulted ceilings in this well maintained 3 bedroom, 2 bath home tucked away in a little private development. Nice updates throughout, flooring, tile work, crown molding. RV parking behind gate. Use-able back yard with raise beds and brand new garden shed. Convenient location to schools, bus, downtown. Home will go fast, don't miss this opportunity.